Once you have an accepted offer to purchase a property the very next thing you should do is send that contract to your Kelowna real estate lawyer. Real estate lawyers want your contract as early as possible so we can collect information on the property and so we have time to complete a title review. The ‘title’ to a property is the legal record and history of that property; for example, it will show us if that property has a mortgage or any judgments that need to be removed, or if a utility provider is allowed to access to the property. 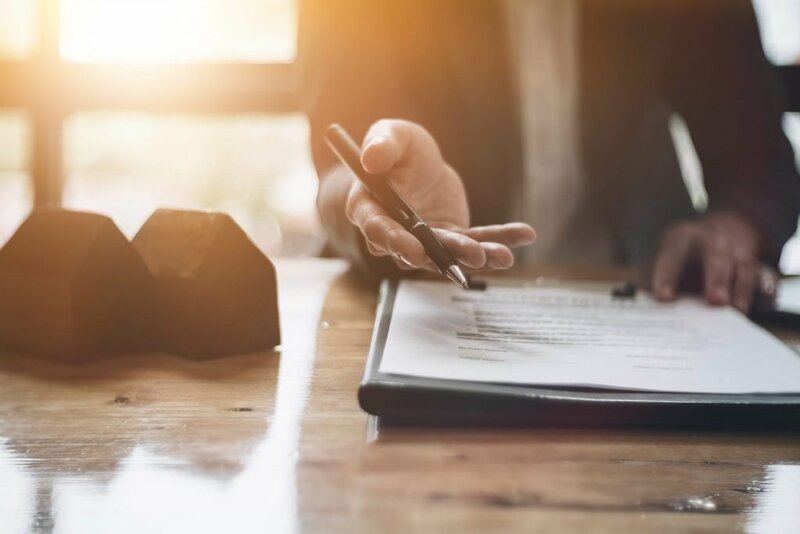 For the vast majority of cases, there is no issue with the title, but it is always good for a Kelowna real estate lawyer to conduct a review so we can explain the charges that are on the title in order for you to understand them. Providing documents to us early also enables us to give some more information that will help you move through the process of removing subjects and buying your home. Doak Shirreff does not charge an additional fee for reviewing a title. We think this review is an important part of your purchase and we want to ensure there are no cost barriers to you being informed about your property. If you are looking to purchase a property and or if you have any questions reach out to Alison McLeod. Alison McLeod is a Kelowna real estate lawyer and business lawyer at Doak Shirreff Lawyers LLP. Click here to connect with Alison. She can be reached at [email protected] or 250.979.2561.